The project 'Electoral System Change in Europe since 1945' (ESCE) is coordinated by Jean-Benoit Pilet (Université libre de Bruxelles) and Alan Renwick (University of Reading). 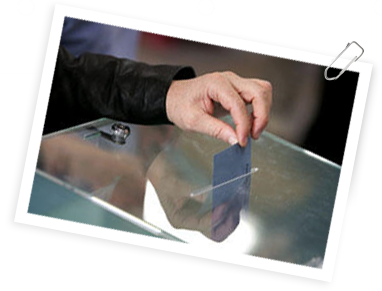 The ESCE project aims at contributing to our understanding of electoral systems in Europe in two respects. First, the website gives access for 31 European countries to the details of the electoral system they have used since their first democratic elections for the lower chamber. Access to the electoral laws of these 30 countries (in national language and in English for some articles) is also possible. Secondly, on basis of this unique material, researchers of the ESCE project produce analysis and research notes on the adoption and transformation of electoral systems in Europe. They can be found on the Publications and Working papers sections of this website. Legal text | Design and development : Ramox.